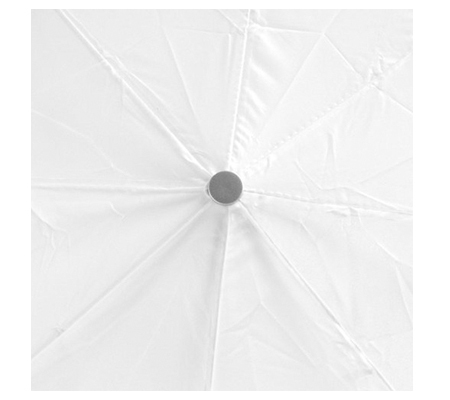 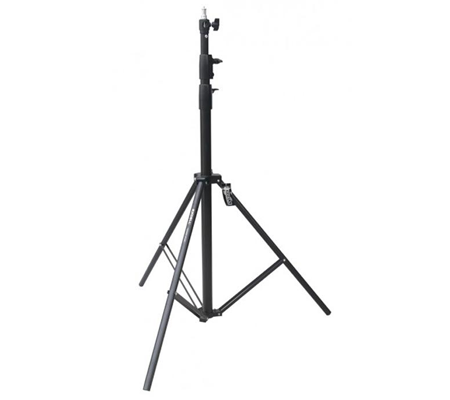 Profoto Collapsible Reflector Silver/White Large. 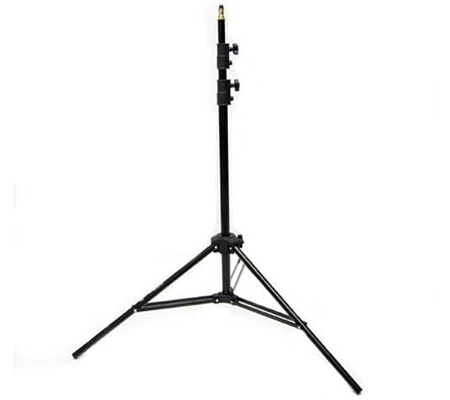 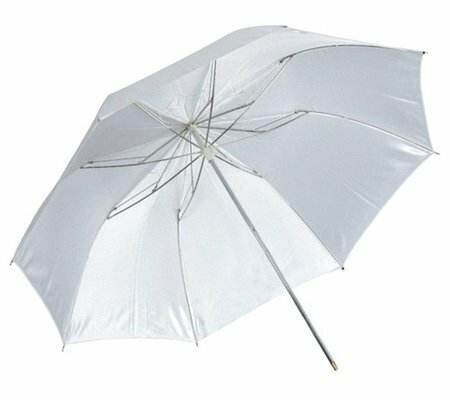 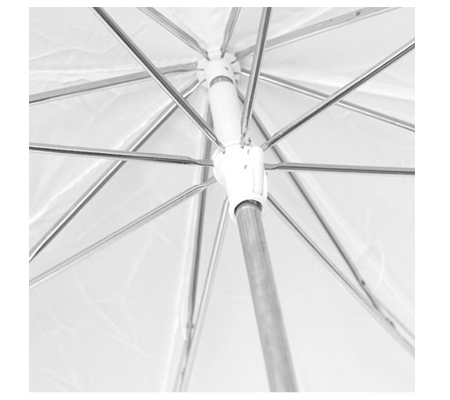 The 33" Translucent Umbrella from Godox is a useful light modifier that softens and diffuses the light. 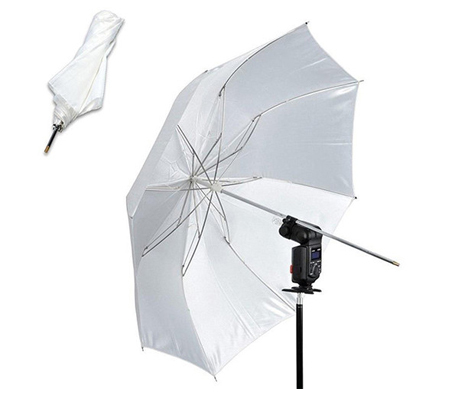 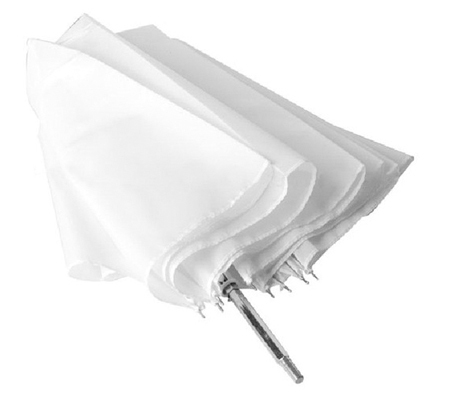 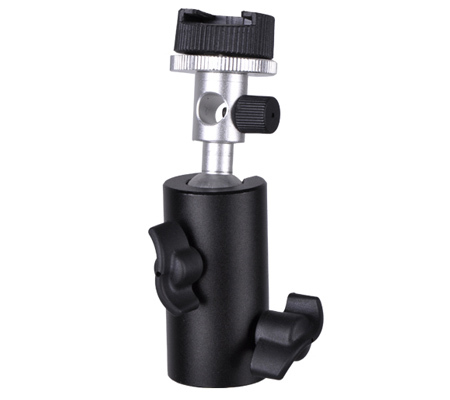 The translucent material allows you to use the umbrella in traditional bounce mode or in shoot-though mode with the convex side of the umbrella pointed at your subject for snappier contrast and directional control. 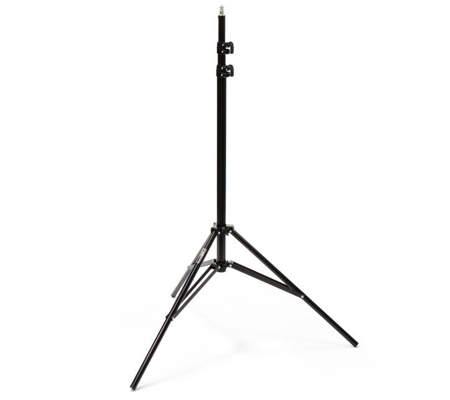 Box Dimensions (LxWxH) 15.6 x 2.5 x 0.7"